Henry R. Vinson has administrated high dollar U.S Government contracts to include award and insure adherence to contract terms, conditions and requirements specifications. He has terminated contracts for default and is a Federal Contracting Officer with an unlimited warrant. Henry is able to manage large multiple construction contracts worldwide simultaneously, while dealing with changes and unanticipated events. 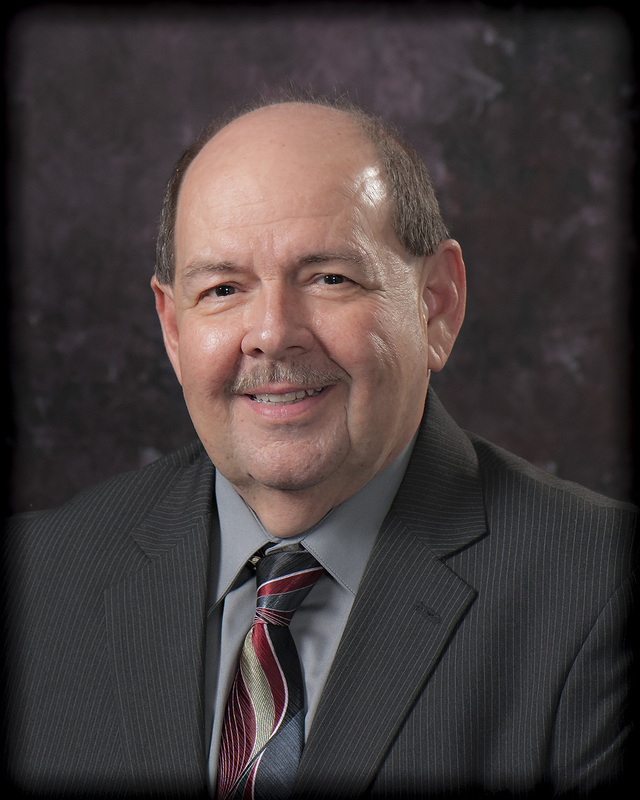 He teaches, advises, writes technical proposals, and council firms concerning electronic commerce, marketing and general contracting issues for any size business. He has created a turnkey assembly of a technical proposal from January 2000 to July 2009. He teaches and conducts one-on-one counseling for the University of Texas at Arlington (Procurement Technical Assistance Center- PTAC). Henry has worked as a Government Contracting Officer, a Proposal Writer and a Negotiator with 21 years U.S. Government acquisition experience. He possesses 18 years of cumulative retail experience in the management of large retail stores for military forces with over 250 employees. He was a Contracting Division Chief (Construction & Equipment) with 25 contracting officers that purchased over half a billion dollars annually with worldwide responsibilities. He is an experienced Government Contracting Officer in commodities, services, construction and vending contracts. Henry currently assists the University of Texas at Arlington with procurement conferences, seminar presentations and client counseling. Henry has spent the past 45 years involved in U.S. Government contracting and the management of large military retail shopping centers. He has served as a Government Contracting Consultant by assisting small, midsized, and minority companies to market, bid, team and solve problems as it relates to government contracting. Henry is retired from the Army and Air Force Exchange Service as Chief of the Construction and Equipment Division, which is responsible for all major construction and major equipment acquisition worldwide. Henry has several years U.S. Government Contracting experience in supplies, services and construction, and retired from the Department of Defense after 31 ½ years. He attended the Masters Institute in Government Contracting. Henry attended Texas A&M University, George Washington University (The National Law Center), The University of Wisconsin, Indiana University, Bellevue University in Bellevue, Nebraska and Cedar Valley College in Lancaster, Texas. Henry attended numerous government contracting courses to include Federal Publications “The Masters Institute of Government Contracting.” He possessed an unlimited Contracting Officer’s Warrant with the Army and Air Force Exchange Service (AAFES). President – Henry Vinson, Inc.